A rare glimpse into heaven, hell, and previous lives—Dr. 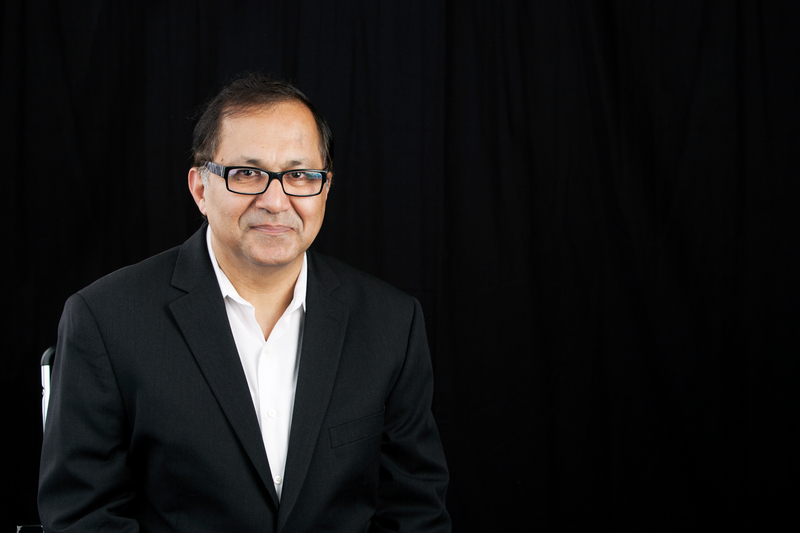 Rajiv Parti’s near-death experience brought him on a journey through the afterworld, leading to a spiritual awakening that transformed his career, his lifestyle, and his most fundamental beliefs. In this remarkable “spiritual wake-up call” (Suzanne Giesemann, author of Messages of Hope), Dr. Parti provides rare details of heaven, hell, the afterlife, and angels and offers you the opportunity to attain peace and live a better life here on Earth. "One of the most astounding near death experiences I have heard." "Healed by his near-death experience, Dr. Rajiv Parti has become a healer himself—a true doctor of the soul. The story of his amazing transformation from a materialistically-obsessed anesthesiologist to a spiritual teacher is one of the most inspiring I have encountered in nearly forty years of researching NDEs." "Dr. Rajiv's NDE is amazing, and the shift he made in his life afterwards will melt your heart. Buy this book so that you too will wake up." "Dying to Wake Up serves as a spiritual wake-up call. 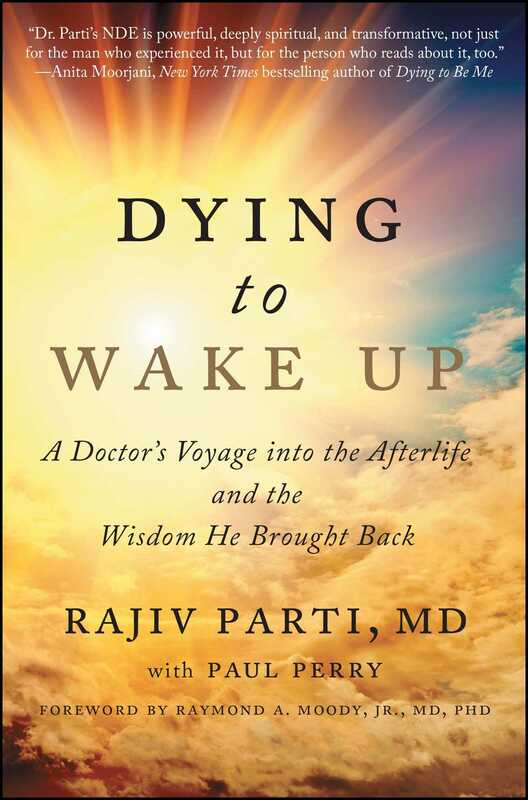 Far more than the riveting account of a Near Death Experience, Rajiv Parti's powerful story is filled with wisdom and Truth that speaks directly to the soul."